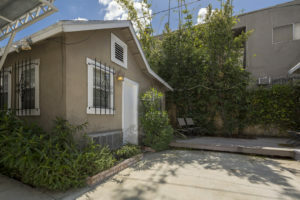 Excellent opportunity to move right in to this charming 2 bedroom, 2 bath bungalow featuring versatile guest studio with income potential. 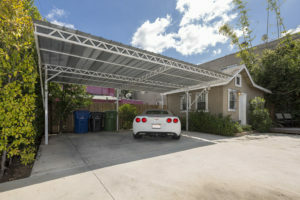 Property is gated and private from the street and beautifully-landscaped with flowers, cactus, and mature trees. 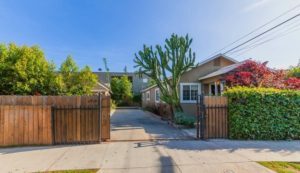 Enter the main home to the living area and adjacent dining area with lots of natural light and gleaming hardwood floors throughout. 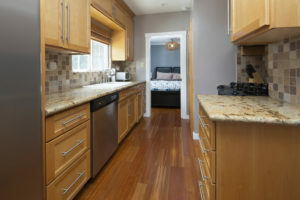 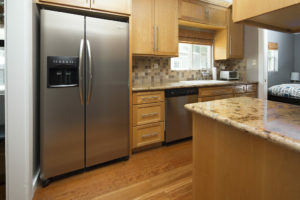 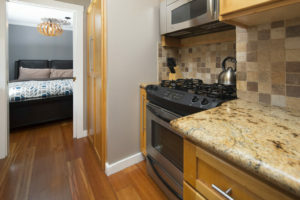 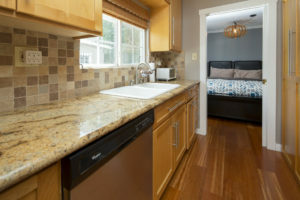 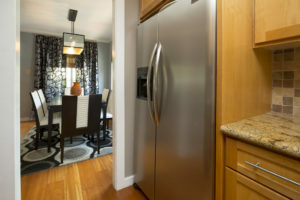 Continue to updated kitchen with granite counters and stainless steel appliances. 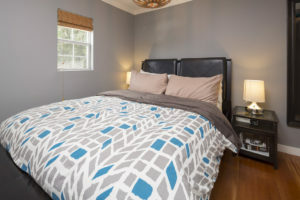 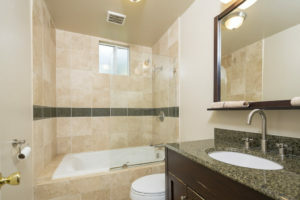 Two bedrooms and updated bathrooms complete the main home. 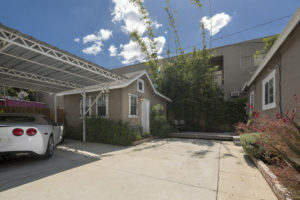 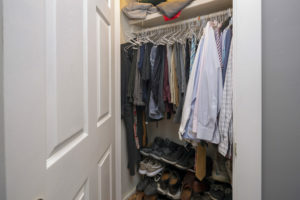 Separated by the driveway and carport with plenty of privacy is a permitted rec room being used as a guest studio with a 3/4 bath and kitchenette. 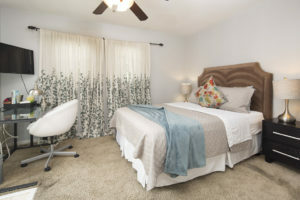 Perfect for overnight guest space or home office. 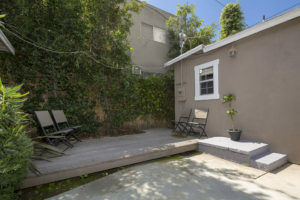 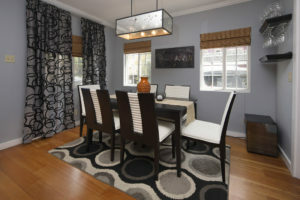 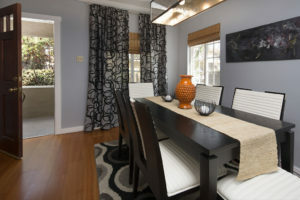 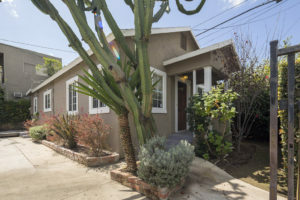 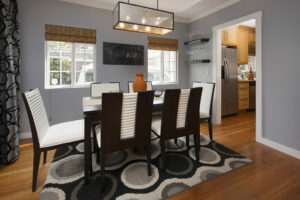 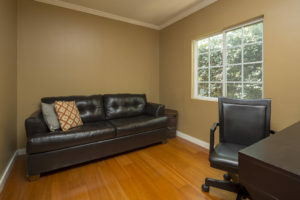 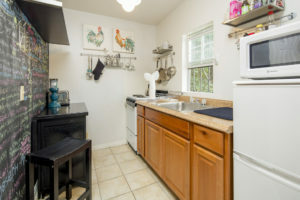 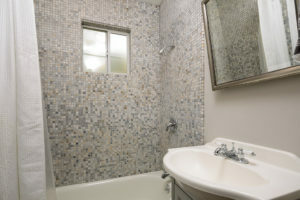 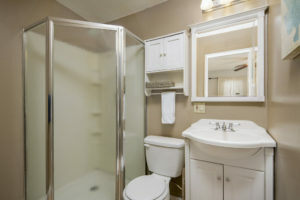 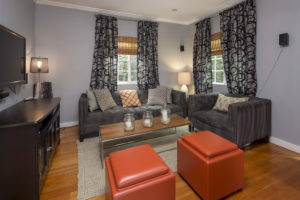 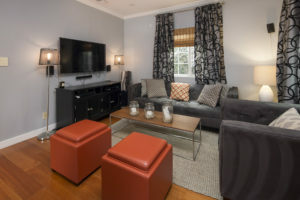 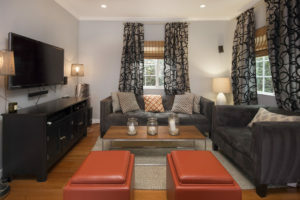 So close to neighborhood restaurants and very short distance to Hollywood hot spots and more.